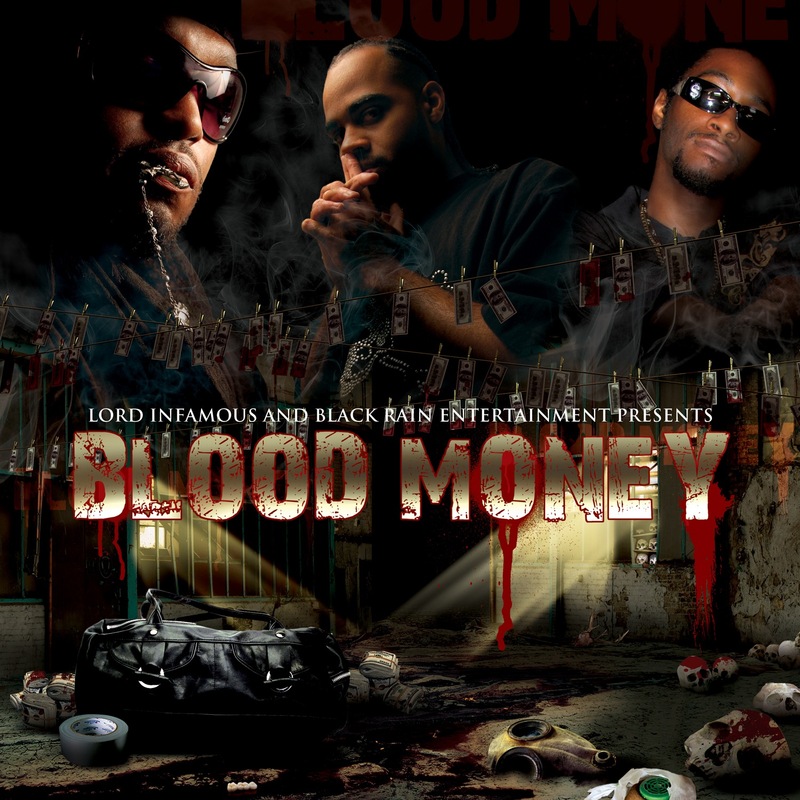 Blood Money is another Black Rain Entertainment release from Lord Infamous, T-Rock & II Tone. 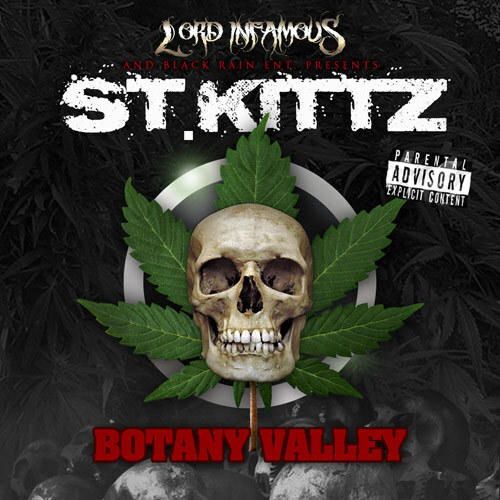 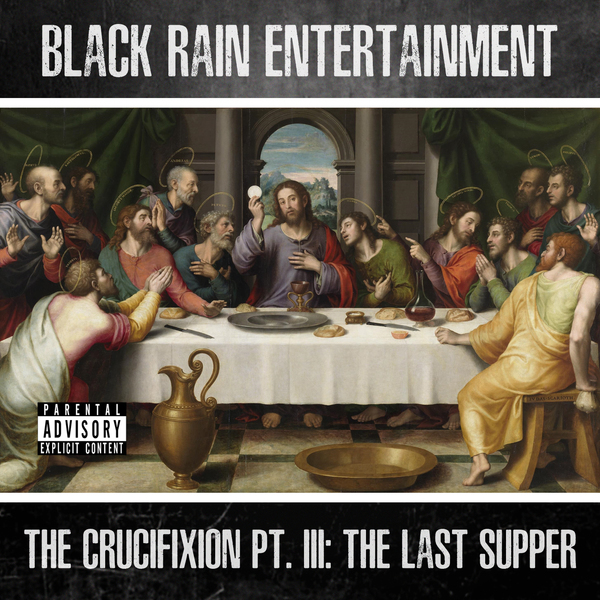 All of the songs feature Lord Infamous, T-Rock, and II Tone. 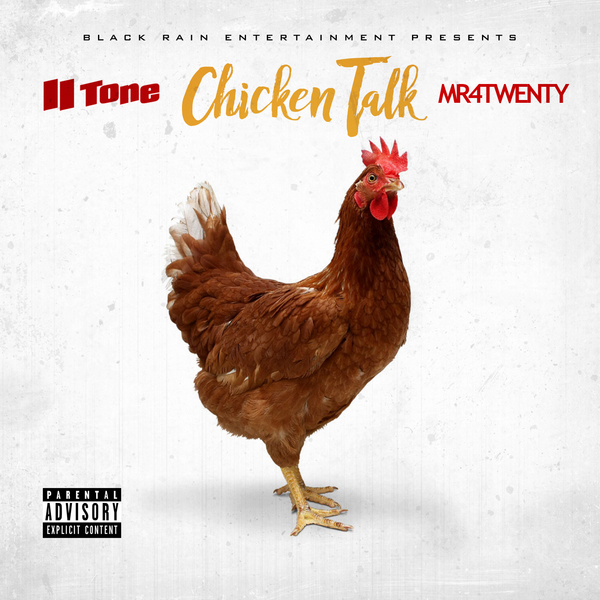 "Love My Whip" featuring Chamillionaire was released as a single.